A personality trait that may often accompany high sensitivity (experienced by many, or most, creative people) is high intensity. You can see some forms of intensity in many actors and musicians. From post: Working With Your Intensity Through Creative Expression. The book “Enjoying the Gift of Being Uncommon” by Willem Kuipers uses the term Xi for uncommon people, which can stand for eXtra intelligent, or eXtra intense. High ability people often – even typically – have personality characteristics that include high intensity or excitability. This is another trait that earlier in my life led me to think I was “crazy” – partly because it was an inner experience I had not read about or heard others talk about, and it is in many ways private. I tended – for a time, at least – to think of it sometimes as being “pathologically” passionate or emotional. Polish psychiatrist and psychologist Kazimierz Dabrowski developed a theory of personality and emotional development that is often applied toward understanding the psychology of extra intelligent and intense, gifted and talented individuals. One aspect of his Theory of Positive Disintegration is the concept of unusual intensity and reactivity, which he called overexcitability. From my article The psychology of creativity: performers and excitabilities. I certainly do – but it can be an emotionally costly choice, and one that inhibits creative energy and expression. 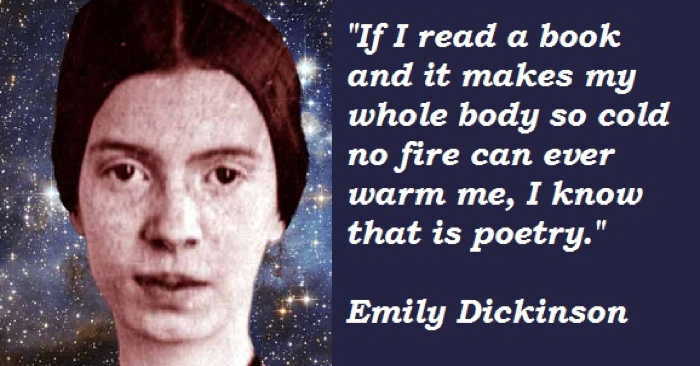 She adds, “Many creative people carry the belief that their pain is the locus of their creativity, and worry that they will lose their creativity if they work through their inner conflicts or let go of suffering. The challenge for creative and intense people, she explains, is “Finding ways to maintain that optimal zone where we are neither under- or over-stimulated” which “allows us to use our minds to respond rather than to react. From one of Dr. Arutt’s guest articles on my site: Affect Regulation and the Creative Artist. Also see another article of hers: The Artist’s Unconscious. and my site: Highly Sensitive. Also see multiple posts on Intensity on my High Ability site. – visit the About the Book page for reviews, more info and purchasing links. Article: Too Much to Contain: Intensity and Creativity. 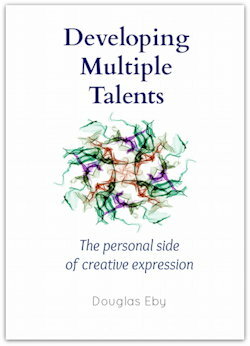 She notes that “Michael Piechowski, who worked with Dabrowski, explains overexcitabilities as “an abundance of physical, sensual, creative, intellectual and emotional energy that can result in creative endeavours as well as advanced emotional and ethical development in adulthood. “You live with a lot of complicated emotions as an actor, and they whirl around you and create havoc at times. And yet, as an actor you’re consciously and unconsciously allowing that to happen. …. But living with intensity means needing to respect our needs for mental health and stability, and working with powerful passions and excitabilities, while not trying to suppress or “fix” them. These emotional and intellectual intensities of high ability people can be challenging. Psychologist and creativity coach Eric Maisel says that ‘smart’ people often experience characteristic challenges including “difficulties with society and the world, issues at work, challenges with your personality and your racing brain, and special meaning problems. “You may have chalked up your emotional distress, existential problems, work troubles, insomnia, relationship issues, and other difficulties to a variety of common causes like some ‘mental disorder,’ some biological malfunction, some feature of your childhood, or some shadow in your personality. 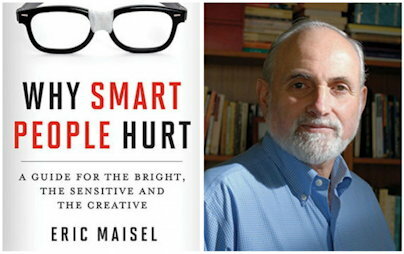 See his book Why Smart People Hurt: A Guide for the Bright, the Sensitive, and the Creative. 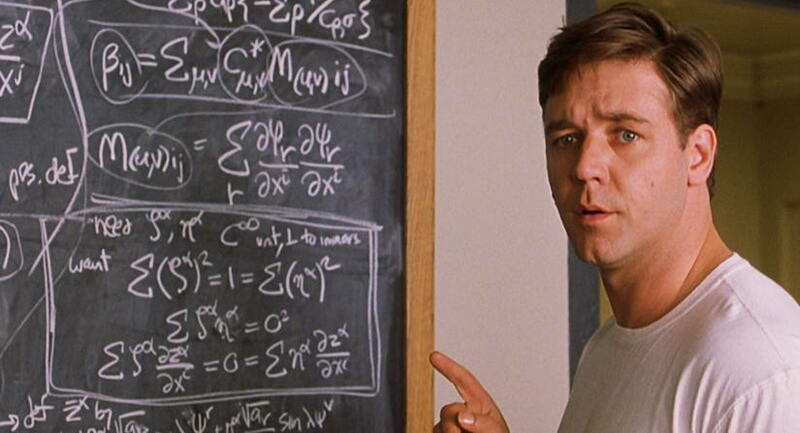 See more quotes from his book in article: Challenged By Being So Smart. “Intensity comes in the form of cognitive intensity – those aspects of thinking and processing information that all gifted individuals use to problem solve. It relates to the attributes of focus, sustained attention, creative problem solving, and advanced reasoning skills. 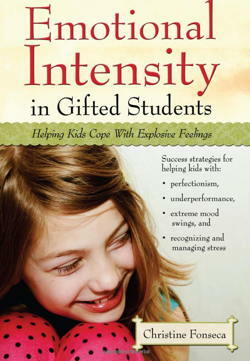 “But a gifted child’s intensity does not stop there. The emotional aspects of a gifted individual are also intense. Emotional intensity refers to the passion gifted people feel daily. “It also refers to the extreme highs and lows many gifted people experience throughout their lifetime, causing them to question their own mental stability from time to time. From her post Tips for Working With Emotional Intensity. Also quoted in my article Channeling Intensity Through Creative Expression. – which includes a TEDx video: “Cheryl Arutt, PsyD – That Good Feeling of Control” and other material. 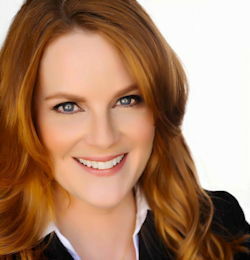 She is author of the book Emotional Intensity in Gifted Students: Helping Kids Cope With Explosive Feelings. Jennifer Lawrence has been praised for her acting – including her intensity – in movies including “Winter’s Bone,” “The Hunger Games,” “Silver Linings Playbook,” “American Hustle” and others. 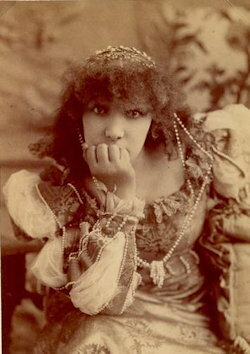 “All throughout our lunch at Odeon, the part of Lawrence that never let up was a kind of intense engagement with the world or the person in front of her. “Given her intensity, it does not come as a surprise that Lawrence describes her childhood as an ‘unhappy’ one—exceptional, excitable, hot-wired kids are often misunderstood and full of anxiety. “Lawrence herself was so anxious that her parents found her a therapist. From article: The Hunger Games’ Jennifer Lawrence Covers the September Issue by Jonathan Van Meter, Vogue.